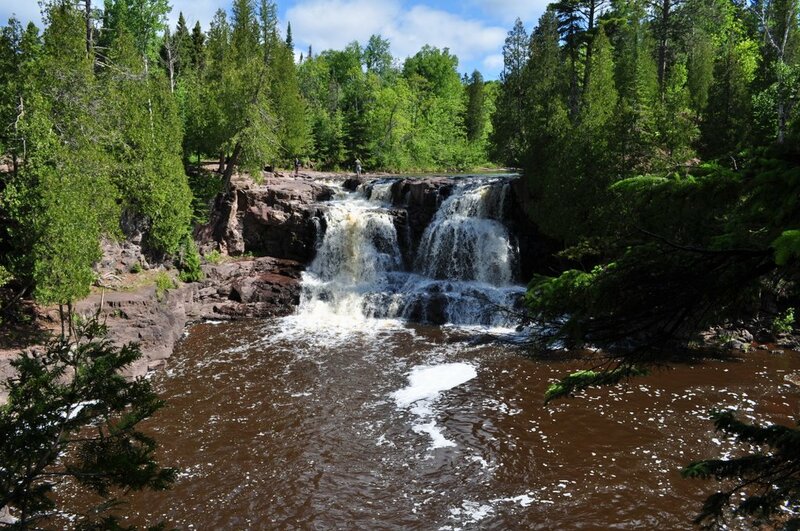 The upper falls at Gooseberry Falls State Park | A balanced diet . . .